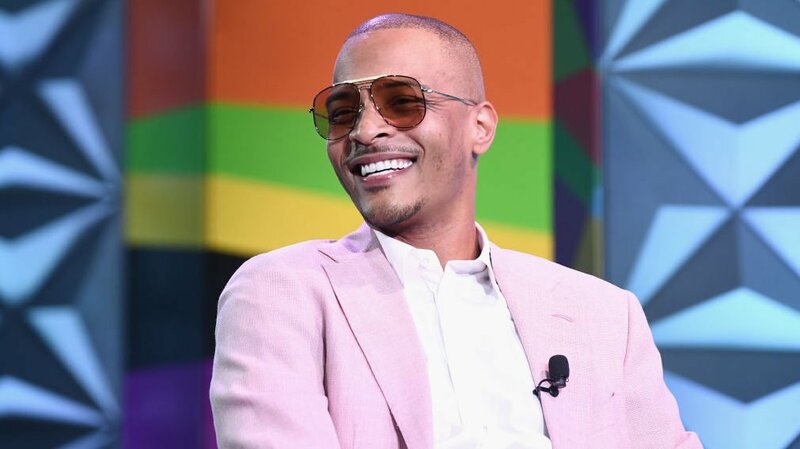 Everything is not "Gucci" with rapper T.I. and the Italian clothing label Gucci. According to Page Six, T.I. blasts a man on the street for wearing Gucci. The rapper who is still boycotting the high-end brand, Gucci for a black turtleneck with red lips after they released that mirrored blackface. Gucci removed the turtleneck from its website and stores, but the damage was already done. T.I. has been adamant about boycotting Gucci since early February and wants people to know that they are the ones who make the brand. The man began to point out that T.I. has worn Gucci prior to the blackface backlash. But the Atlanta rapper quickly shut that down, “They showed me their disrespect, so guess what? I can’t do it no more,” T.I. said. T.I. is not new to fighting for racial inequality. Last summer, the rapper boycotted the restaurant Houston’s, in Atlanta for not serving a group of black customers. Gucci has since implemented a new diversity plan to prevent future blunders.